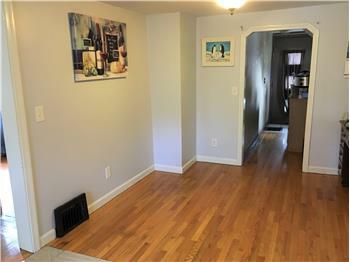 Striking Craftsman updated bungalow with garage & sweet front porch that has 3 bedrooms (master on first floor), 1 bath. Amazing cathedral ceiling open large living room with new windows,ceiling fans and fireplace with newer wood stove insert. 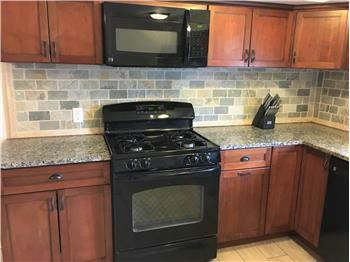 Brand new eat in kitchen with gorgeous cabinetry, granite and new appliances. 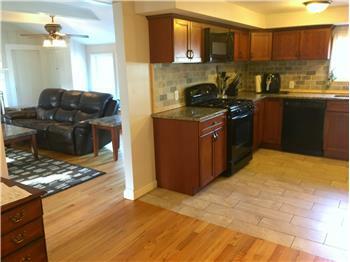 Hardwoods first floor with over 1200 above ground square feet of living space to enjoy. Two bedrooms up. 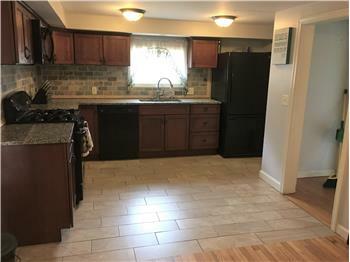 Attached laundry room that leads to garage. Newer gas heating system too. Large fenced backyard with New Hot Tub & deck. Full unfinished basement. 220 amps panel & 100 amps. 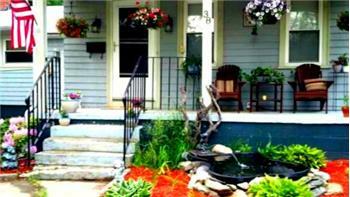 Please send me more information about the property: "38 Milton Rd Warwick RI Bungalow for Sale"